There’s never a wrong time to get a gift to celebrate your mom. Mother’s Day or not, it’s always a good idea to show her how much she means to you — if she’s a pet mom (or as we like to call her, a “fur-mom”), even better. Here are a few of our favorite gifts to celebrate everything she does. Moms love receiving jewelry that celebrates her fur-baby! Breed specific earring like these allow you to choose from different earring styles: French hooks or dangle posts, as well as numerous breeds and designs. 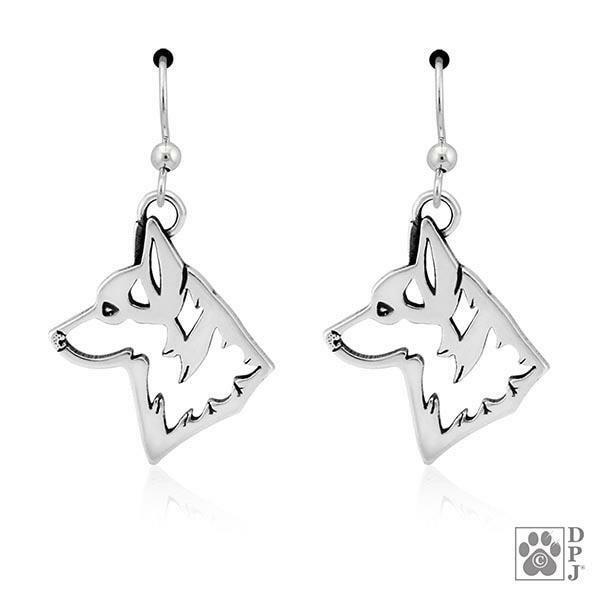 Some earrings feature just the head of the dog, like the Pembroke Welsh Corgi earrings pictured here, or the entire body. If your fur-mom is a cat lady, you can find her some unique and beautiful cat jewelry and accessories at Purrs & Whiskers. In addition to jewelry they offer a delightful collection of designs to let your favorite kitten-mom express her individual style. A portrait of her fur babies is sure to make mom smile! 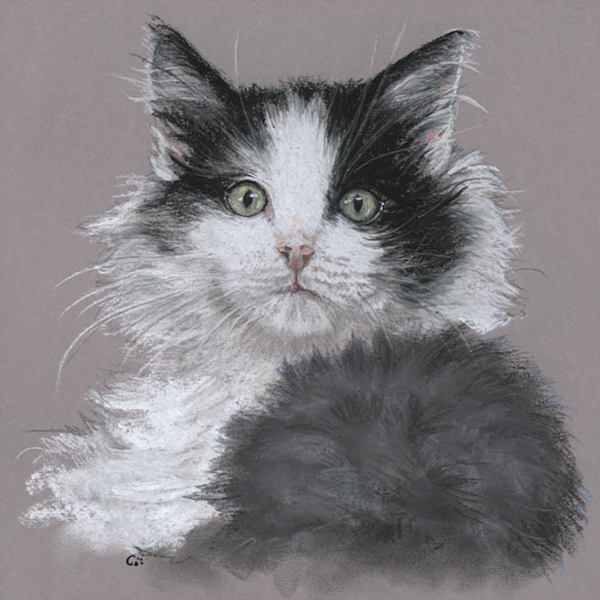 Find your favorite photos or make an appointment with custom pet portraitist Cat Denby to create a lasting memory that mom can treasure all year long. 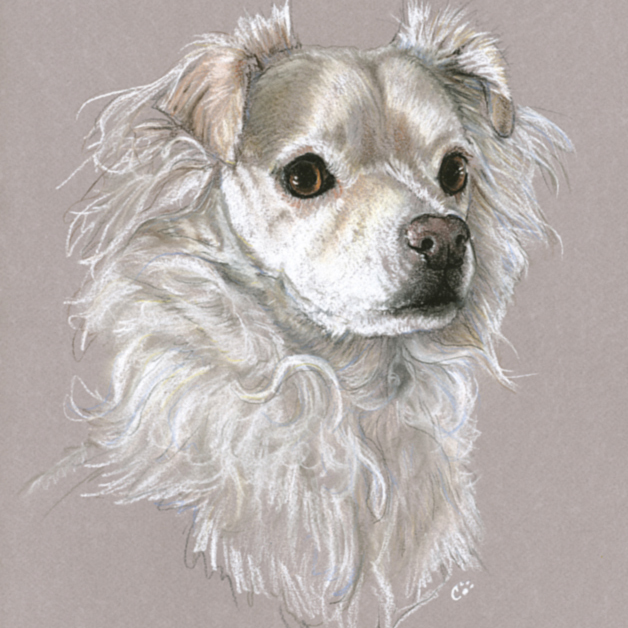 This local artist specializes in capturing the unique personality of fur-people in pastel pencil with an artistic flair and an exceptional eye for detail. Make sure mom can keep her wine chilled perfectly with this dog-themed gift. 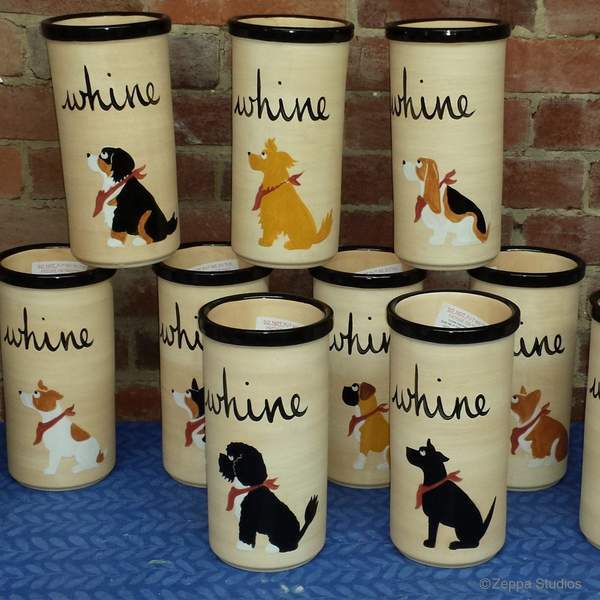 These hand-painted “whine” coolers give your mom the ability to store a 750ml bottle of her favorite wine for an evening on the porch with the pups. Kiln-fired and glazed, the clay keeps the temperature of the bottle within cool. You can customize this wine cooler for your mom with her favorite breed, and even coat color and cut. This extra special customized gift will make mum and Fido happy. 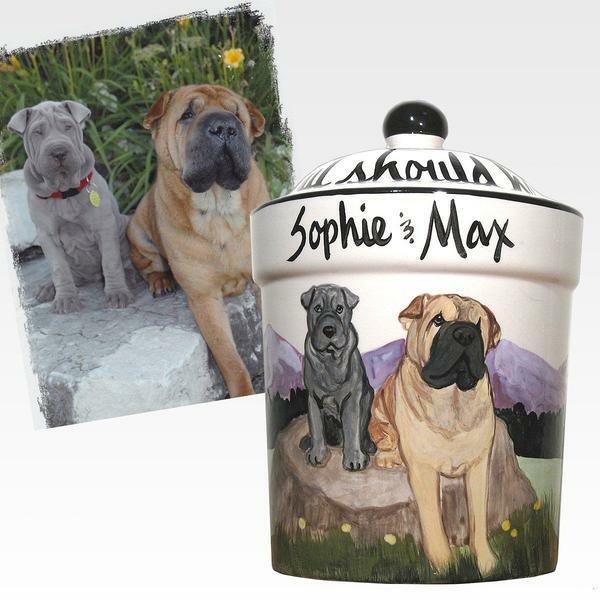 Send an image of your mom’s dog and artists will hand-paint his portrait on this ceramic treat jar. You can choose the number of dogs (1-2 or 3-5), add the dogs’ names, and even include a personalized message. Your mom can use the jar to store dog treats, human snacks, or keep it as a decorative piece. No matter how you celebrate Mom this year, make sure she gets plenty of time to enjoy her favorite children – her fur-babies!